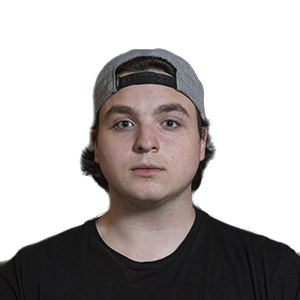 After playing alongside such well known teams as Noble eSports, Rise Nation, and Dream Team, Troy "Sender" Michaels has made an appearance at many major events, including a 2nd place finish at MLG CoD League Season 3 playoffs, and a 3rd place finish at UGC Niagara 2015. 2nd place: MLG CoD League Season 3 Playoffs. 3rd place: UGC Niagara 2015.